Fond of Snape » Blog Archive » Round Robin Challenge: "Going, Going, Gone"
Round Robin Challenge: "Going, Going, Gone"
I’ve been away from the Round Robin Challenge for awhile, but I’m back and happy to be here! The topic is “Going, Going, Gone!” as suggested by Nancyluvspix. 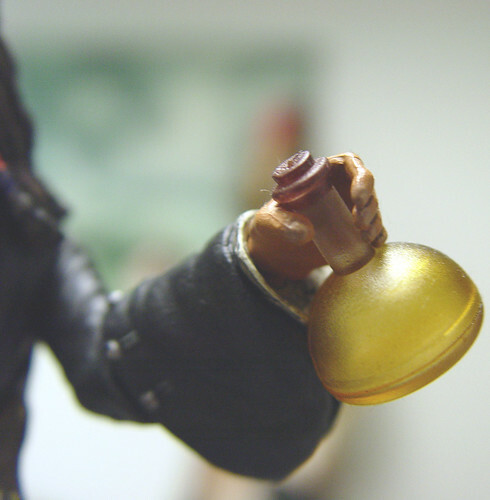 I am feeling the heat of Captain Jack’s bum, I mean rum. 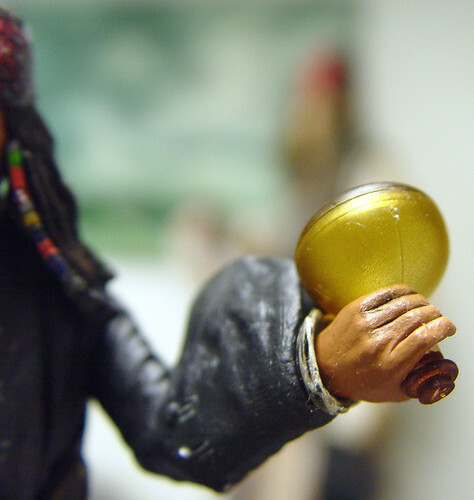 Heehee, I like the Jack Sparrow one! and to think, all this time i’ve been chasing the sheep and giving the dogs the rum! Did you use your new extension tube for the last two shots? Ouch! The way Jacks arm is bent looks painful! I love the border collie shots. So intent on his/her work! Great applications to the theme — so clever of you! Nice to have you back, too. Cool photos! 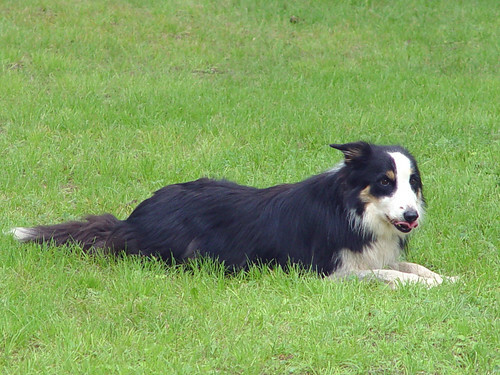 I love Border Collies, they are lovely animals. Good job sweetie! Ah, you’ve made me laugh! Well done! I like the sheepdog trial shots the best. I’ve read about those, but I’ve never seen one. The dog looks pleased with his performance! What a nice interpretation of the theme ! I love the sheeps ! LOL Love the Captain Jack one. Nice! 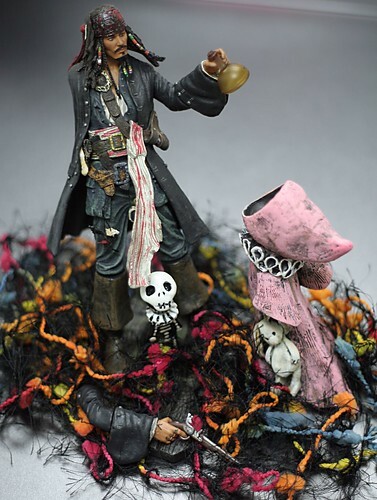 Jack sparrow’s having some scary looking hallucinations… look like psychedelic worms! 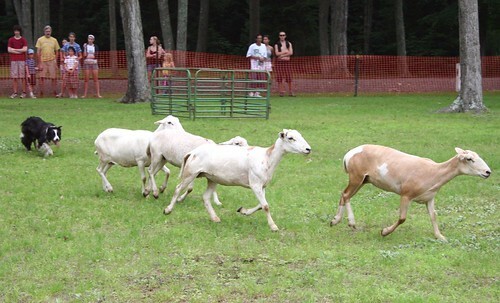 Sheep dog trials, I’ve not seen those in years! Nice work. Good one for the theme. I agree your close ups are super. Great depth of field. 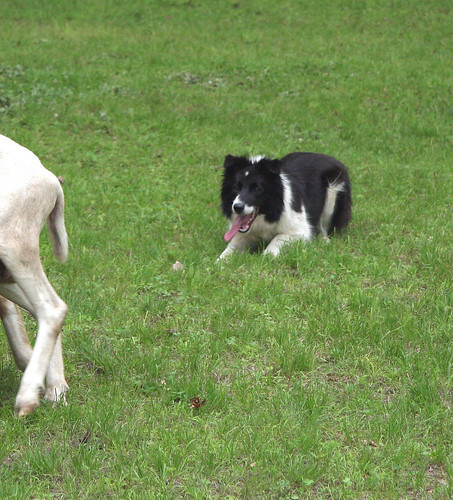 Love the sheep dog pictures!